Swingrite golf shop features the best range of discount golf equipment including golf shoes, golf bags, golf balls and golf clubs. 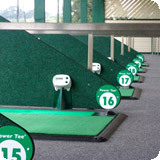 Our golf shop features products from the best names in golf at the lowest prices. Shop for Ping golf clubs, Ecco golf shoes, RAM golf clubs, Cobra drivers, Yonex golf clubs, Galvin Green clothing, Nike golf, TaylorMade irons, Mizuno golf clubs and much more. Swingrite golf shop sell all the top names in golf shoes, golf clubs, golf balls, golf bags and golf clothing. 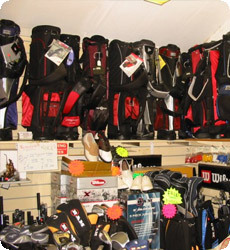 We boast a vast selection of competitively priced including clubs, trolleys, clothing, bags, and shoes.